Real grass will rapidly deteriorate after long use for playgrounds, which needs a hard-wearing surface. Synthetic grass is proven a great option to cover the playground areas. 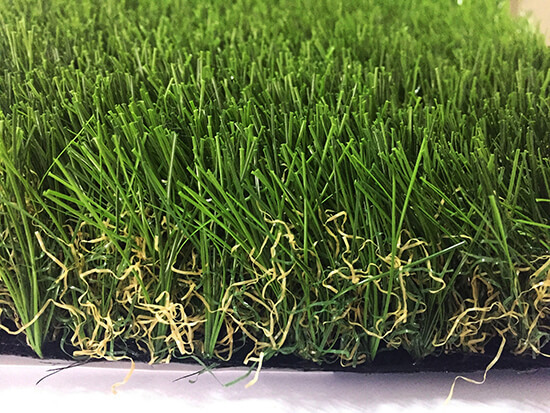 With high density of piles and thick curly thatch layer, Prettie Grass assures the kids are safe during the play, plus a soft underlay cushion to prevent any injury or impact from falls. 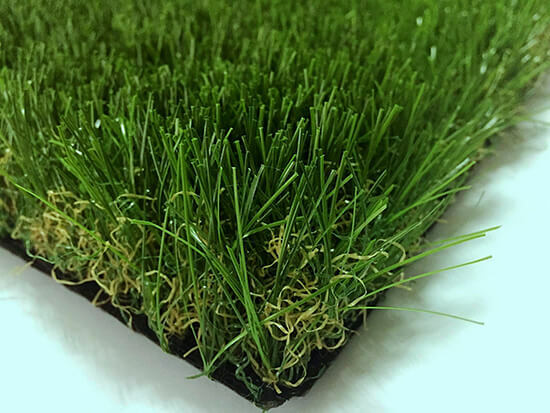 Our playground artificial grass styles are widely used in schools, play areas and fitness centers. Apart from the safety purpose, the beauty of green will keep people cheerful during the exercise.